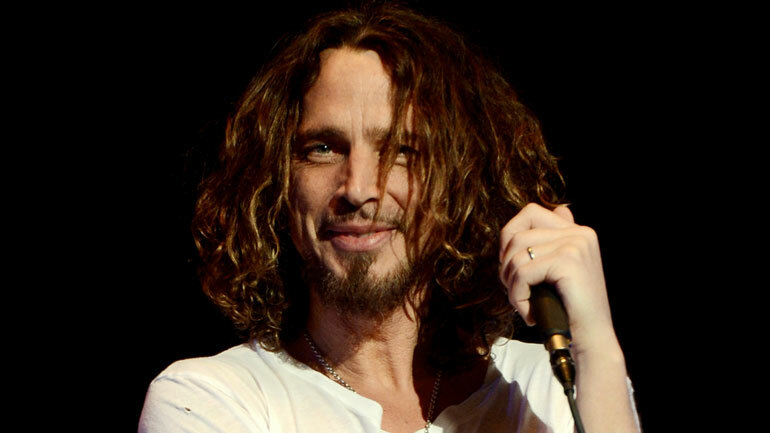 Chris Cornell, lead singer of Soundgarden and Audioslave, has died aged 52. Soundgarden was my second favorite Pacific Northwest grunge band. First was Alice in Chains and second was Soundgarden <I never really ‘got’ Nirvana … but love the Foo Fighters>. By the way … third was Mudhoney. After the breakup of Soundgarden, he did a brief solo thing and then became part of Audioslave <which also featured former members of Rage Against the Machine>. 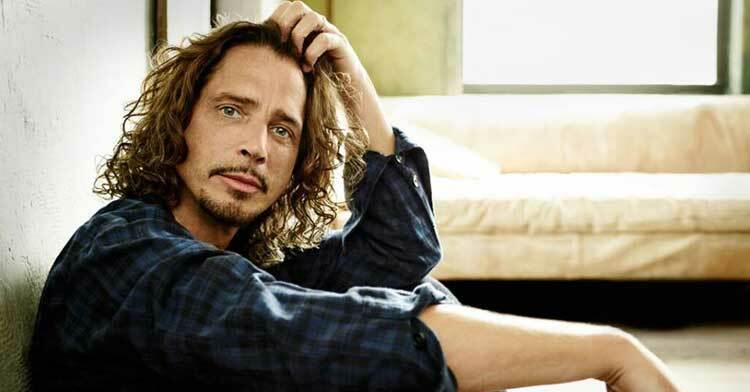 It was with Audioslave he was part of a song called Cochise … which is spectacular. He had his problems <alcohol & drugs> but what I liked about him was he grew as a person and he was one of those rock musicians who were really good in interviews … genuine, articulate and thoughtful <he and Dave Grohl fit that bill>. On a separate note … in 2012 … he and his wife Vicky created a foundation that works with vulnerable children facing poverty and homelessness. And … you know what? He just seemed like a good guy.